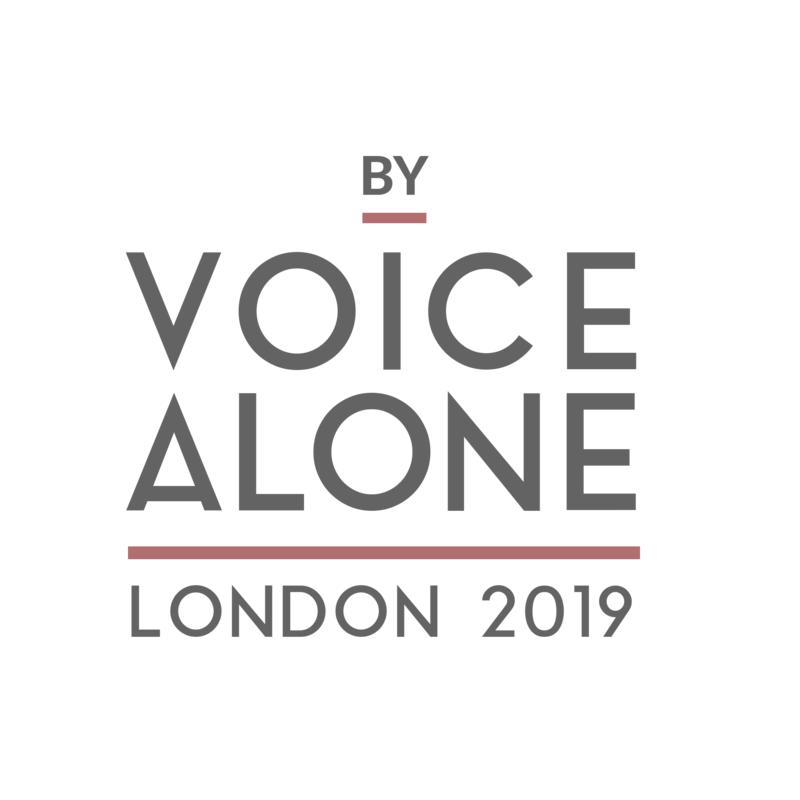 Opera: By Voice Alone offers classical singers the chance to take part in a major competition and to be heard by representatives from the Royal Opera House, English National Opera, Welsh National Opera, Scottish Opera, Opera North and The Grange Festival. The first round was a blind audition – no names, CVs or headshots – the final features a maximum of eight performers who represent the cream of over 400 competitors who have taken part. By Voice Alone is entirely not-for-profit. We would be delighted if you supported our singers by purchasing tickets to our competition final. Tickets to both the final and semi-final are only available via our crowdfunder. Please do watch the video to find out more about how we have started our casting process by voice alone. No CVs or names will be given to the jury. No bias. No barriers. Applicants are advised to secure and receive confirmation of their audition slots prior to organising travel plans. Results to round one will be emailed to all singers on the 12th of April 2019. Should sponsorship allow, we hope to be able to offer larger financial awards and additional prizes/opportunities – prizes are subject to change and are awarded at the discretion of the jury. First round panellists will be respected industry professionals nominated by the second and third round panellists.